Tim Barbour has been designing Tasmanian and interstate gardens for over 30 years. 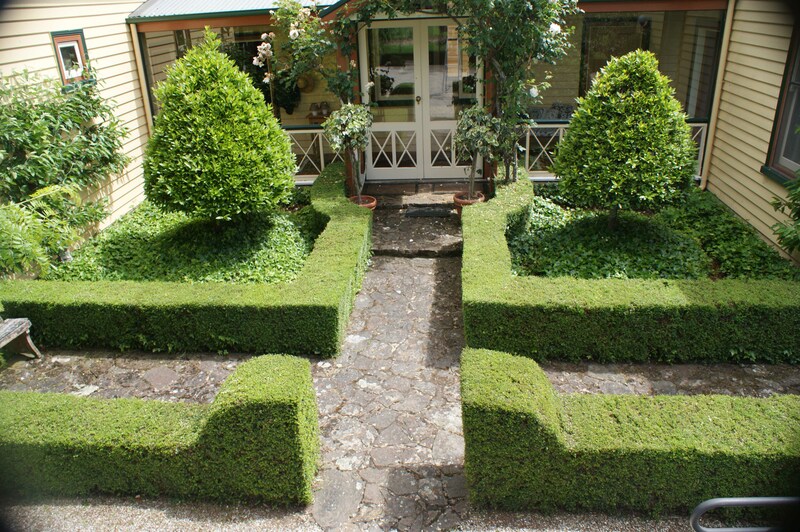 Many of Tasmania’s finest gardens now boast the Tim Barbour stamp. Trained in horticulture and landscape design, Tim has the breadth of knowledge to encompass the garden design and the appropriate plantings. 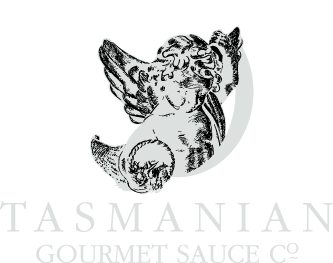 Tim’s passion is formal design but has an equal interest in contemporary design. Essentially, the design should be sympathetic to the associated residence or buildings to achieve the best result. 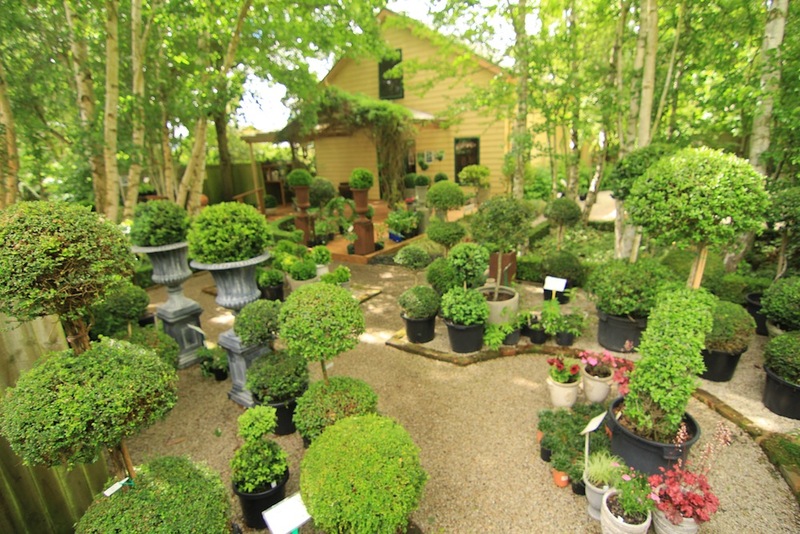 Tim’s Company, Tim Barbour & Associates cover most garden design, consultancy and installation needs. The quality of our outdoor living space has improved so much since we engaged Tim's services. Our garden has become a natural extension of our home and we would recommend Tim's designs to anyone considering upgrading their property. 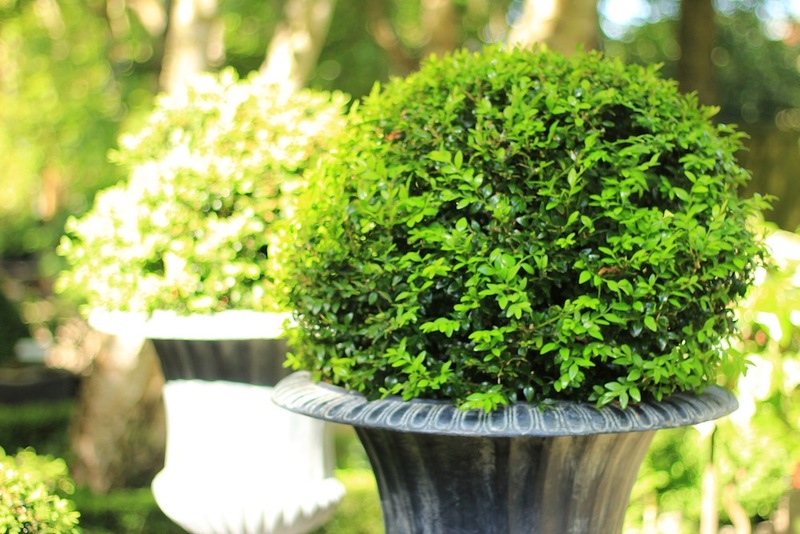 Tim can assist in sourcing the best and most appropriate plants for your landscape project. Too often, home owners plant poorly chosen species to have their decisions backfire and result in expensive removal and maintenance fees. Tim can provide you with sound advice regarding plant selection and sourcing. Not sure about what to do with that problem tree? Unsure of the value or something in your garden and you need an expert opinion? Tim can provide advice on tree surgery and maintenance, ensuring you avoid making mistakes in your garden and you enhance your outdoor areas. A designed garden ultimately saves money as the implementation is planned and progressive with no wasted dollars along the way. In addition, the real estate industry now rates outdoor living as the most desirable aspect when considering buying a house. Considerable value can be added to a property when investing in design that is suited to the property and lifestyle.